CAUTION: Raspberry leaves should only be used fresh or completely dried. During the wilting process, the leaves temporarily develop mildly toxic substances. Also, take into account the possible presence of an herbicide before eating berries, and avoid eating from roadside plants because of fuel residues. Description: Wild raspberries are generally categorized by color: red or black. Leaf & stem characteristics among members of this widespread genus of shrubs vary from species to species. At least 20 species of Rubus inhabit western North America. Most have pinnately divided leaves & five-petaled white flowers. They are generally found & remembered as tangled masses of thorny, trailing biennial stems that yield a tasty reward to anyone brave enough to reach the choicest berries. Although flavor quality & size varies between species, the fruits of all species are borne from axillary or side-branch flowers. Thimbleberry (Rubus parviflorus) is the most unusual looking member of the Rubus clan, with large (2-6 inch) lobed leaves that resemble those of a maple tree, no thorns, and terminal, main-stem clusters of two to three flowers or fruits. Habitat: The diversity of Rubus species and the number of roadside bramble patches progressively increases north through the Rocky Mountains or the coastal staes of teh West. In the Northwest, where many species are regarded as invasive weeds. Rubus is an abundant inhabitant of pastures, roadside ditches, & riparian habitats. Red raspberry (Rubus idaeus) is one for the most common species throughout the northern Rocky Mountains, inhabiting streambanks & moist hillsides up to timberline. Uses: The fresh berries are delicious. The leaves and flowers of Rubus are high in vitamins & minerals and when dried, make a delicious tea. Raspberry-leaf tea has long been regarded as a “female tonic,” to nourish and strengthen the female reproductive organs. This is likely attributed to the plant’s fragrene content, a substance believed to tone the body’s smooth muscle organs. 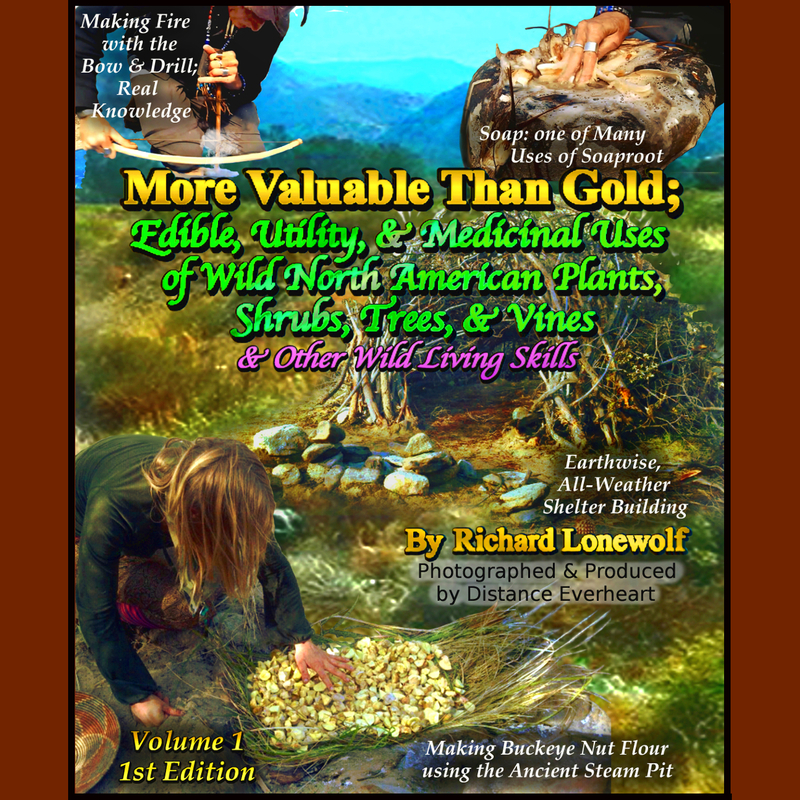 Wild Willpower looks forward to filming experts & have them teach you firsthand the historical & traditional food, utility, & medicinal uses as well asPositive-Impact Harvesting Techniques for Red Rasberry shrub so that we can help add to the content that is already on USDA.gov. We’re currently fundraising $ 450,000 to acquire our list of needed resources so we can make this website operate as described here. Even a small amount helps a great deal!